Watermolen Sport is een shop in Overijse that sells running shoes and other running equipment. They improve your running experience by adapting running shoes to your feet. 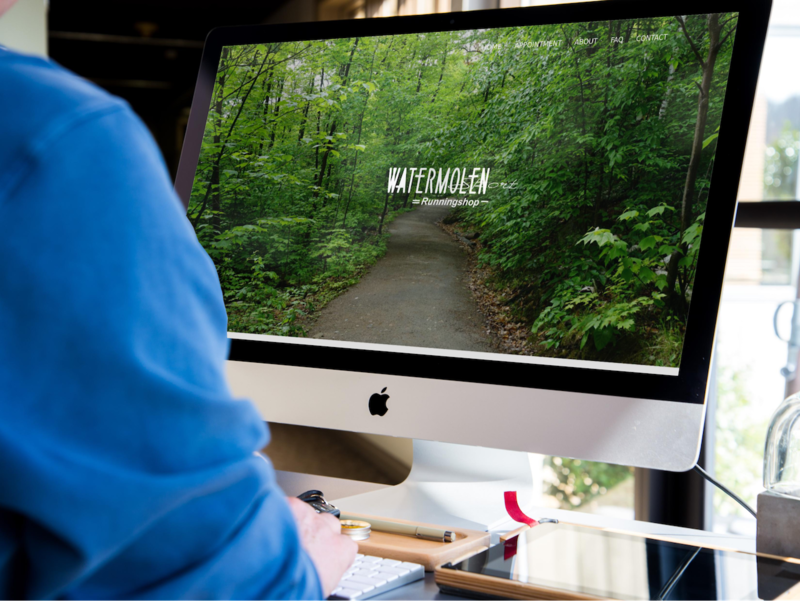 Watermolen Sport quickly needed a new website. When they contacted us, their website was only supported for one more week! So we quickly sat together and put up a temporary page where clients could still make an appointment. In the meantime we started working on their definitive new website which is now online! It was a great pleasure working with Erik and we hope his shop gets a lot of visitors, online and on location!